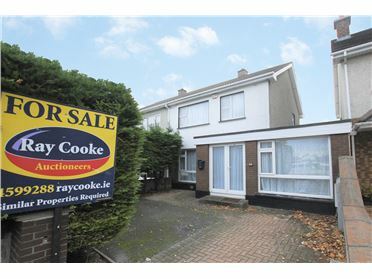 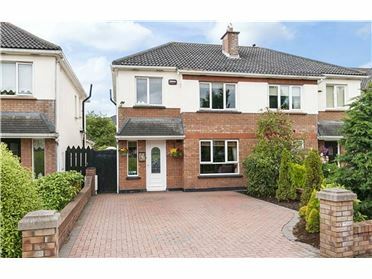 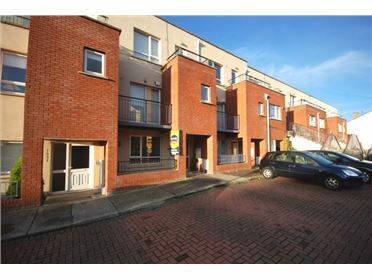 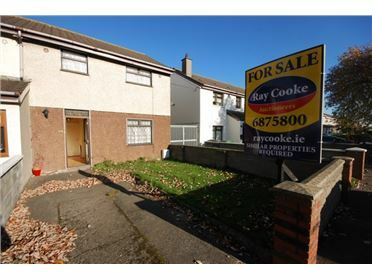 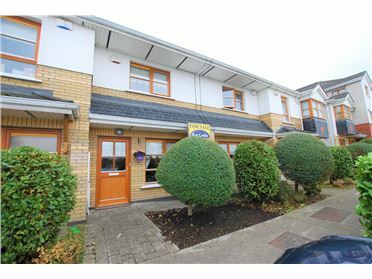 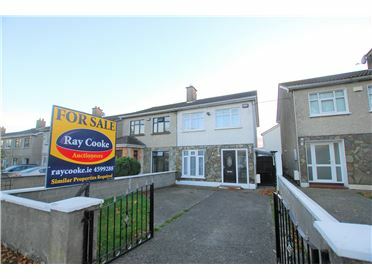 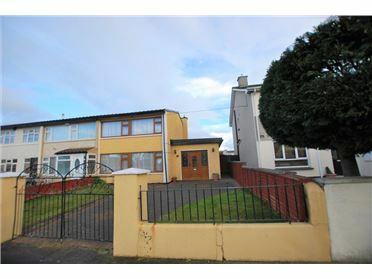 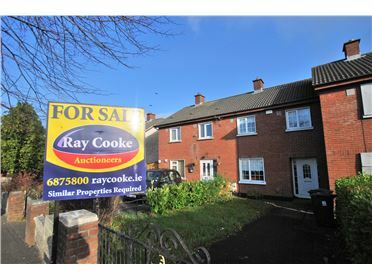 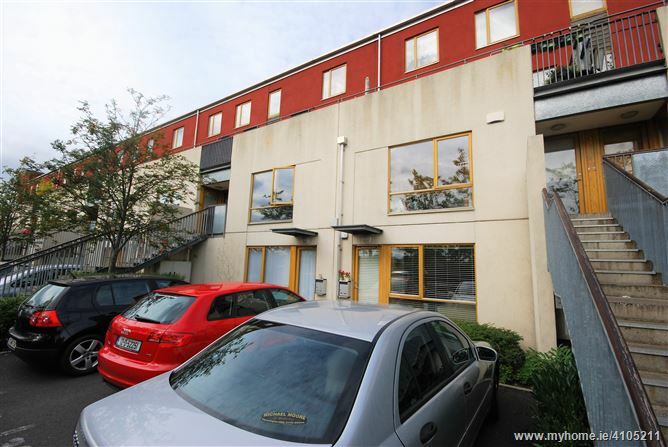 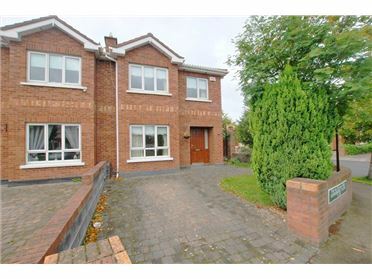 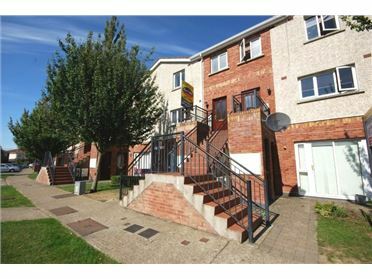 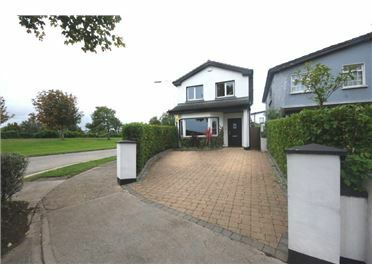 RAY COOKE AUCTIONEERS - EMAIL ENQUIRIES ONLY/NO PHONE CALLS PLEASE - CLICK EMAIL ADVERTISER & FILL IN YOUR CONTACT INFORMATION - WE WILL CONTACT YOU WITH VIEWING DETAILS WHEN THEY ARISE €"
2 BEDROOM APARTMENT- HIGHLY SOUGHT AFTER LOCATION - AVAILABLE NOW Superb two bedroom ground floor "own door" apartment located on Cedarbrook Avenue, Dublin 10. 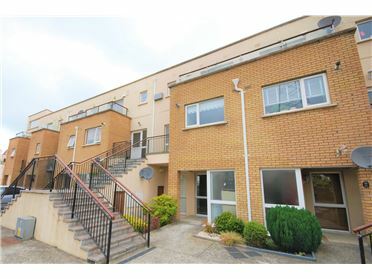 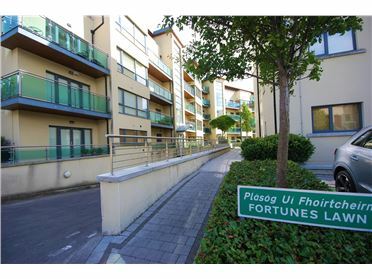 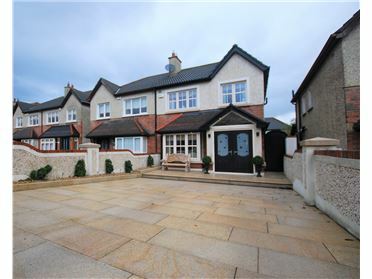 This magnificent development boasts an idyllic setting within walking distance of Parkwest Train Station, bringing you directly into Heuston Station within minutes, and a host of bus routes found within arm's reach. 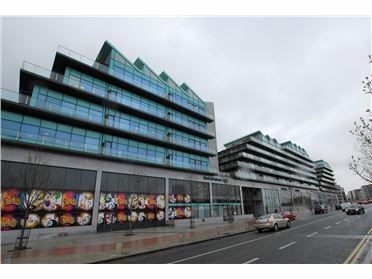 The M50 Motorway and Liffey Valley Shopping Centre are both easily accessible within minutes by car. 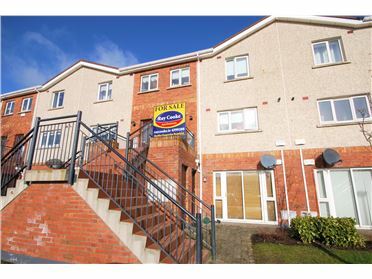 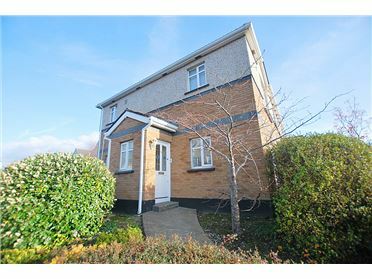 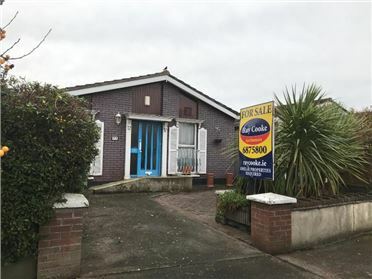 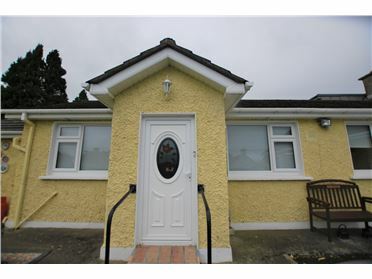 Immaculately presented living accommodation of c. 700 sq ft comprises of front porch area leading to open plan lounge/dining room, kitchen, inner hallway with access to main bathroom, storage room, utility press and two double bedrooms. 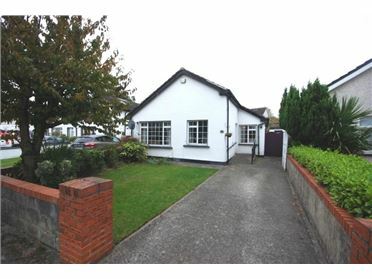 Rear garden designed for low maintenance.